Wisconsin breaks down the units of local government into 72 counties, 190 cities, 407 villages, 1,255 Towns or Townships and 1,514 unincorporated communities. Below are links to our different Wisconsin Community Directories. Wisconsin Communities - General information about Wisconsin's Communities. Wisconsin Cities - Wisconsin City Directory. General information about Wisconsin's 190 cities and links to each Wisconsin City's Information Page. Wisconsin Villages - Wisconsin Village Directory. General information about Wisconsin's 407 villages and links to each Wisconsin Village's Information Page. Wisconsin Towns - Wisconsin Town Directory. 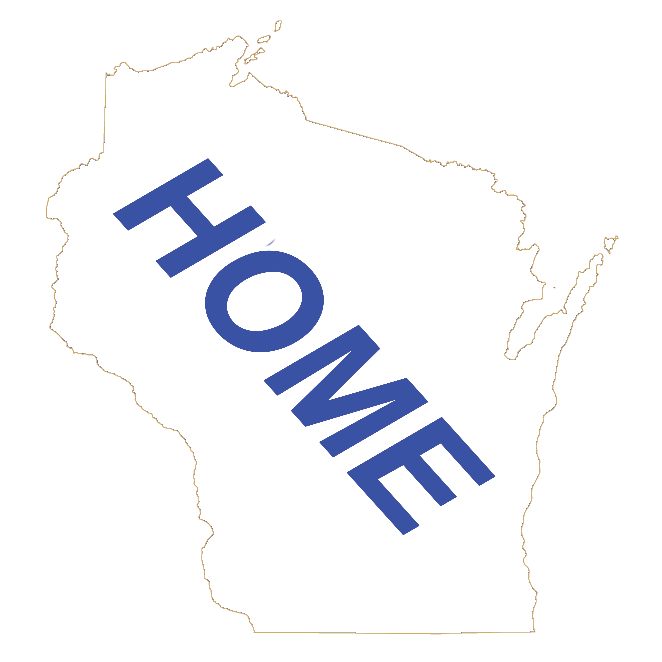 General information about Wisconsin's 1,255 towns (townships) and links to each Wisconsin Town's Information Page. Wisconsin Unincorporated Communities - Wisconsin Unincorporated Community Directory. General information about Wisconsin's 1,514 unicorporated communities and links to many of the Wisconsin Unincorporated Community's Information Page.